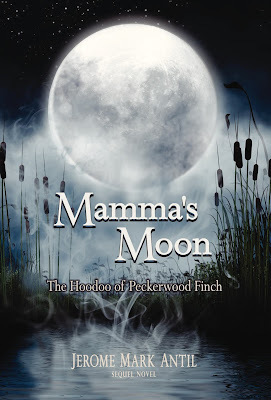 Welcome to my stop on the virtual book tour for Mama's Moon: The Hoodoo of Peckerwood Finch by Jerome Mark Antil. This book tour was organized by Goddess Fish Promotions. On my stop, I have an excerpt as well as a guest post for you. There's also a tour wide giveaway. 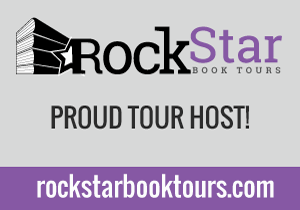 Be sure to follow the rest of the stops on the tour for more excerpts, guest posts, interviews, reviews, and more. Enjoy! Gabe stood, got the coffee urn again and brought it into the living room. - If you could have dinner with any 3 people dead or alive, who would they be and why? Winston Churchill, Ernest Hemingway, and Eleanor Roosevelt. Winston to learn how he lived through all that he did - virtually saving the entire world from Hitler in WWII - and still write every single day. 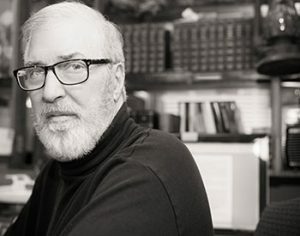 So many books throughout his life. Ernest Hemingway to learn how to say the truth in simple terms as a matter of course as opposed to a matter of edit. Eleanor Roosevelt to learn her secrets for perseverance and incredible accomplishments living in the shadows of FDR. Jerome Mark Antil will be awarding a $10 Amazon or Barnes and Noble gift card to a randomly drawn winner via Rafflecopter after the tour. Be sure to leave a comment at a different blog stop each day to increase your chance of winning. 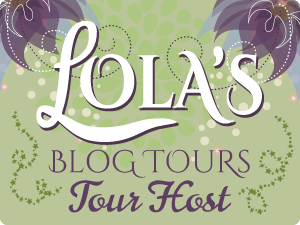 You can find a list of blog stops here. Good luck! Seems to me they have a perfectly good jazz festival in New Orleans - but yeah, he right, there's only one Newport. Everyone ought to see it before they die. Do you have any ideas for a follow up? Wow! 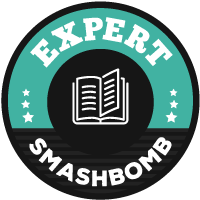 You have a slew of books! Did you always aspire to be an author or did you have other dreams growing up? I like the cover and enjoyed the excerpt. Looking forward to reading. Great Guest Post Question IRT who would you eat dinner with; wonderful choices! Those are 3 fantastic choices of dinner dates! I would be so nervous that I would most likely be speechless! That's a long title, but the book sounds interesting. When it comes to brainstorming, do you get others involved?